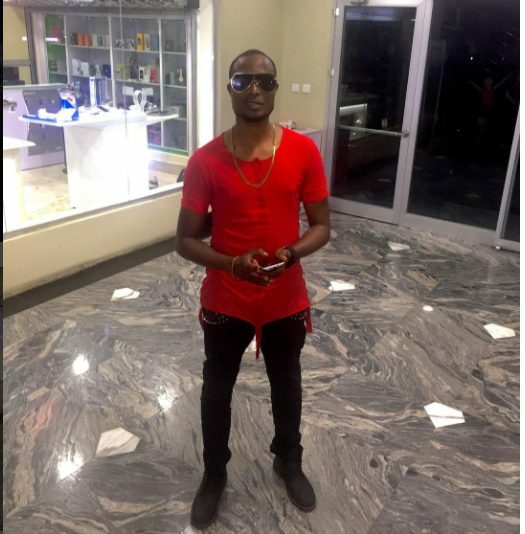 Former Plantashaun Boys member, Faze, has finally weighed into the feud between ex-bandmates,Tuface and Blackface. We all recall how for months, Blackface, dragged Tuface through media mud, claiming the latter owes him money for a song, he alleged stole from him. That allegations, have since been put on hold, following Tuface’s lawyers asking that Blackface, tenders an apology or face being persecuted. Well, Faze, has finally spoken on the issue, saying he does not believe it’s everything that happens withing a band that needs to be aired out there. According to the singer, he had on multiple occasions spoken with Blackface about this, which often resulted in the latter getting angry, advising that the issue be settled within them, but of course his advise fell on deaf ears. ← Previous Story Debbie Rise – My Love For Kiss Daniel, Tekno’s Music… My Playlist.